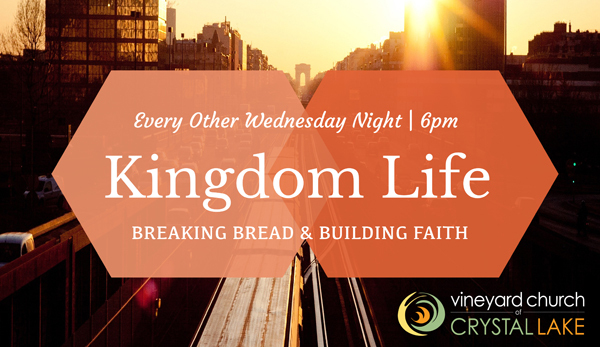 Our Next kingdom Life is Wed Dec 6th. Dinner starts at 6:00pm and worship and teaching begins at 7:00pm. From Disciple Making Movements we will be talking about finding the person of peace.